Not too long ago, I was just fine with a 500gb PS4. I bought a lot of my games as physical discs and if need be, I could delete those games off my PS4 to free up some space and reinstall them later to play. However, as time went on, I started downloading a lot more games as digital copies thanks to all those free PS Plus games and the fact that most publishers and developers would send me review or preview copies in digital form. What that meant was a lot less space for games me and my kids would normally play and a need to constantly delete older games to make room for newer ones. I finally said enough was enough and made the decision to upgrade my PS4’s HDD for a much larger 2tb unit. A 2tb HDD is so affordable now, as long as you buy the right kind. Let me explain. For most, when you think of upgrading an internal HDD, you would just pick up a naked drive. This is normally fine except that a 2.5″ drive can be a bit expensive. For example, a 2tb 2.5″ drive still runs around $125 or more on Amazon. There is a way to get the same exact drive for much less but it requires a bit more effort and elbow grease. Instaed of a naked HDD, I picked up the Seagate Backup Plus Slim portable drive for $89 on Amazon. The HDD inside is the same HDD you would pick up naked for the PS4 at a much higher price. In order to use this inside the PS4, you will need to carefully pry open the HDD enclosure, remove the metallic tape surrounding the drive, and the control board attached to the HDD. What you’re left with is a naked drive you can swap with your PS4 drive with no other modifications. I actually picked up two of these drives as part of my install. One was used to backup all my original data and was also used to restore all my date. The other was used for the physical swap. I’m not going to go into detail as there are plenty of really good tutorials already online. I used this one, which had plenty of pictures. I’ve been using the new HDD for the past 3 weeks and so far so good. My PS4 is working flawlessly and I’ve reinstalled all the old games that my kids and I were enjoying before I had to delete them. I now have tons of games installed and still have a more than 1tb of space free for future games. With that said a 2tb HDD swap is well worth it and highly recommended, especially for those who buy a lot of games digitally. My only real suggestion is to backup all your data first so you won’t lose any of your save data in the process. Upgrading my HDD has been the best investment I’ve made and now, I never need to worry about deleting the games I want to keep and play. I also have more room for video captures and screenshots. 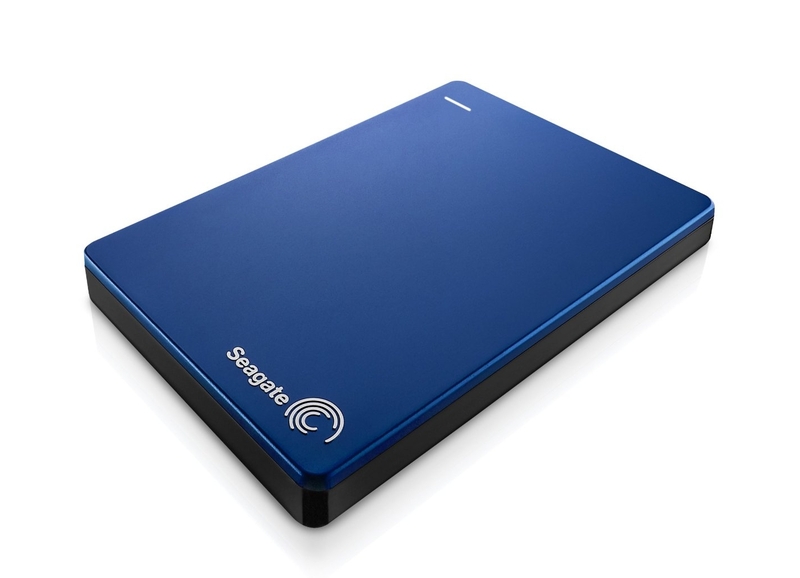 Note: For some reason, the blue and red Seagate Backup Plus Slim is cheaper than any other color. Not really sure why that is but color won’t matter anyways since you are pulling the HDD out of these.